These recommendations aim to assist primary care physicians treating adult patients with chronic pain in outpatient settings, excluding patients undergoing cancer treatment, palliative care, or end-of-life care. Currently, primary care physicians account for nearly half of all opioid prescriptions. 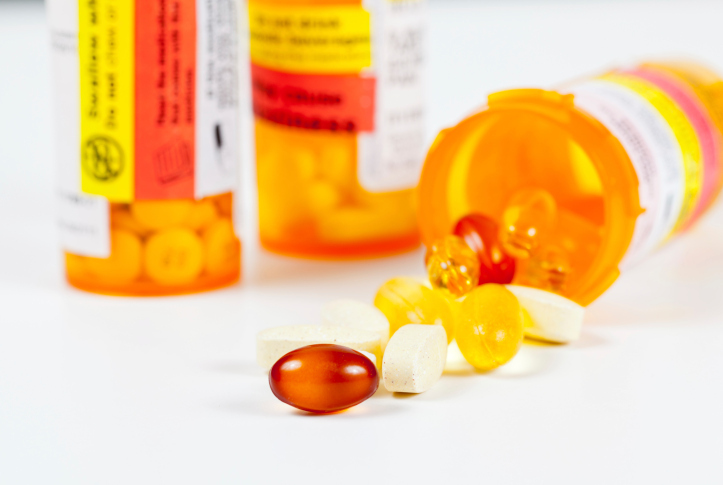 The guidelines are aimed to curtail these opioid prescriptions when other treatment options may be available and to ensure the safest treatments for all patients. The CDC guideline includes 12 recommendations for primary care physicians including to encourage the use of non-opioid therapies, to prescribe only the lowest effective dosage amount of an opioid if needed and to always monitor patients closely. Medical schools should provide more robust education on addiction and overdose. More physician education opportunities should be offered online and in person. Federal laws should give physicians access to patients’ complete drug records. Better communication needs to exist amongst physicians and with pharmacists. Mental health care needs to be more accessible. All Issues > Confronting Addiction > Are opioids being overprescribed?